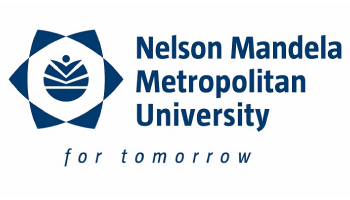 That was the challenge Nelson Mandela Metropolitan University (NMMU) Vice-Chancellor Prof Derrick Swartz put to the university’s top-achieving students, at a breakfast last week (30 October) celebrating five years of the prestigious Vice-Chancellor’s Scholarship (VCS). The event also saw the launch of the VCS Alumni Chapter and the hand-over of a washing machine and gifts of shoes to Lukhanyiso Children’s Home, which is supported by VCS recipients. Over the past five years, 80 top matriculants have been awarded the scholarship, which pays out R75 600 for each year of study of an undergraduate degree, provided recipients achieve first-class passes. 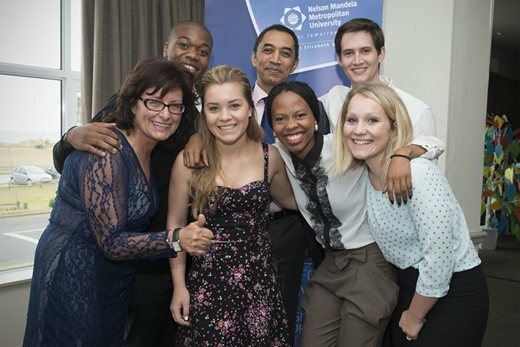 The VC’s Scholars, as recipients are known, are also groomed as future leaders through a mentorship and leadership programme run by NMMU. Swartz challenged the VC’s Scholars to think beyond their own career and personal goals to see how they can address national and world issues like poverty, unemployment, violence and crime. “What are you going to use this knowledge for? There is more to this journey of life than ‘me and my own interests’. There is something greater about why we are living, a greater purpose. I want you to think individually about that greater purpose you want to serve. Swartz then opened the floor for students to share how they were going to use their knowledge to change the world. Among those who responded was third-year BCom Chartered Accountancy student Bongeka Mbonisweni, who said she had developed a passion to “empower young black girls” from very rural areas, paving the way for them to “come through and contribute” as leaders in society, while first-year LLB student Chante Baatjes said she intended to join the United Nations to “bring an end to human rights violations and war crimes”.